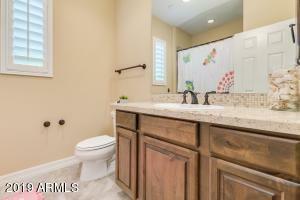 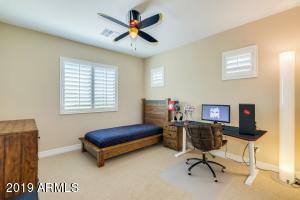 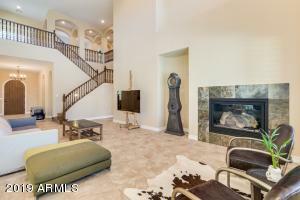 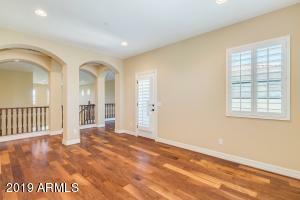 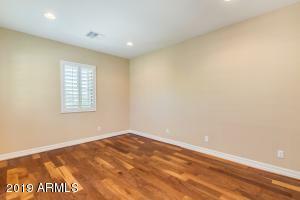 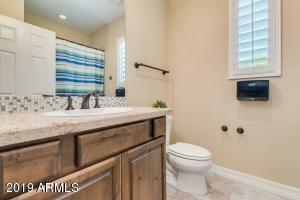 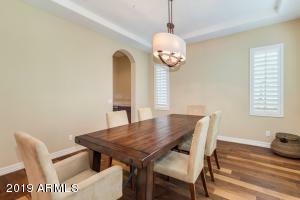 Gorgeous home in the Fabulous Windgate Ranch. 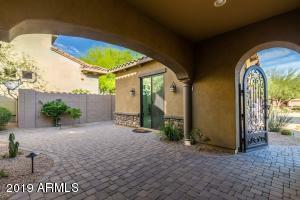 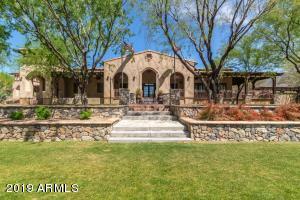 Beautiful iron gate and paver courtyard greets your guests as they enter this beautiful estate. 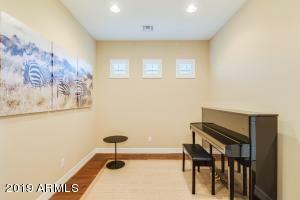 Formal Dining with butler pantry & step-up ceiling. 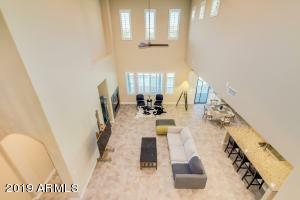 Soaring Great room opens up to the high ceiling with pre-wired surround. 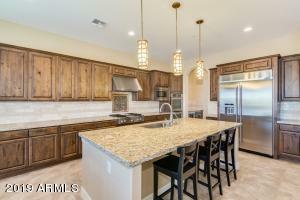 Fully loaded Gourmet kitchen with Jenn-Air 48'' built-in stainless steel fridge, Gas cooktop, Euro style hood, Double ovens, Microwave, Cellar and Huge Island w/ undermount sink. 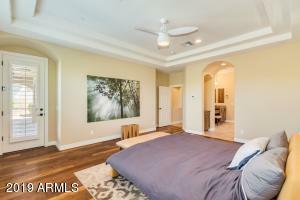 Master suite downstairs, loft and 2 other suites upstairs. 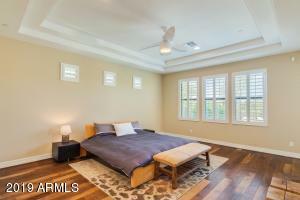 Knotty Alder cabinets, Engineered wood plank flooring & Plantation Shutters in all the right places. 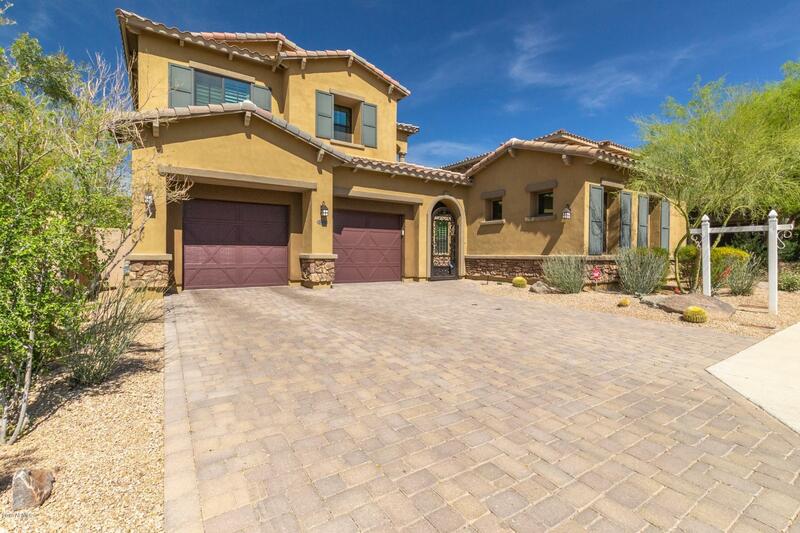 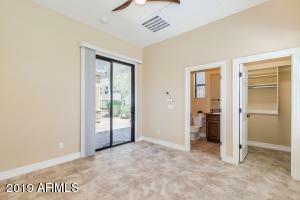 Casita with separate exit perfects this home. 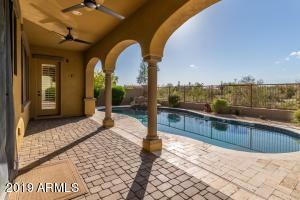 Pebble-Tech Pool in the back opens to wash, beautiful sunset and McDowell mountain. 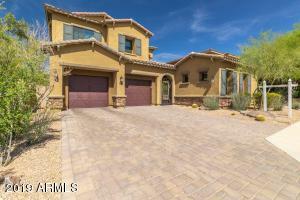 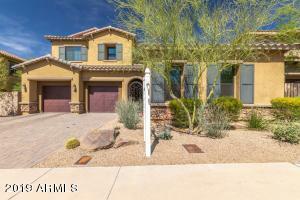 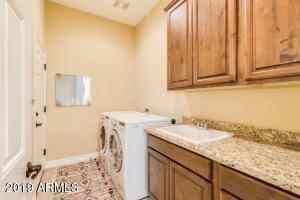 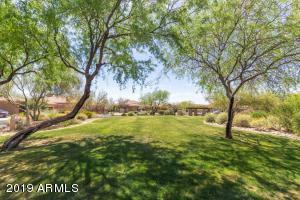 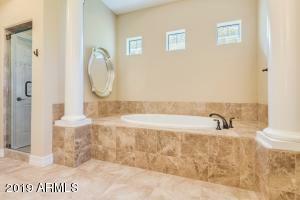 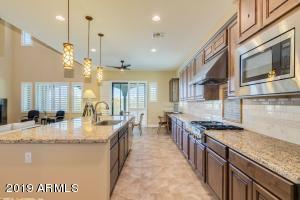 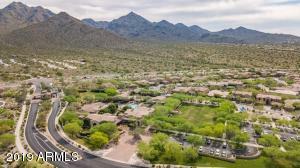 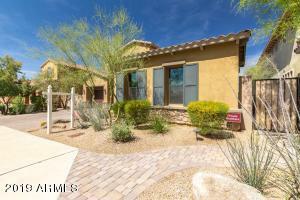 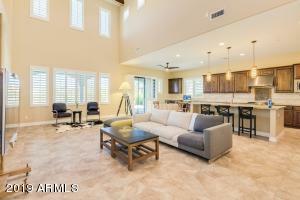 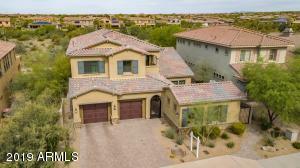 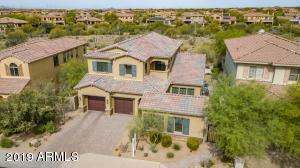 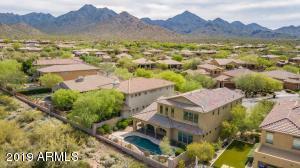 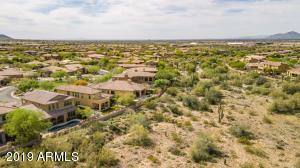 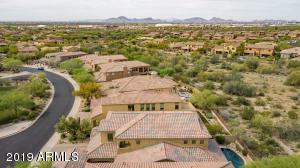 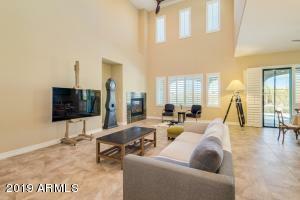 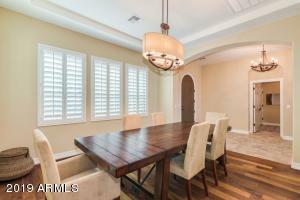 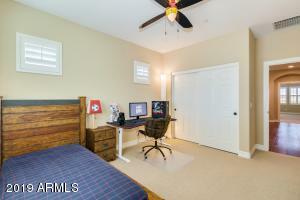 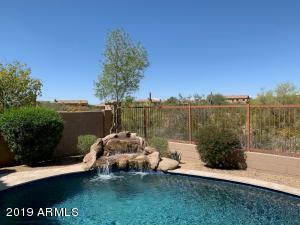 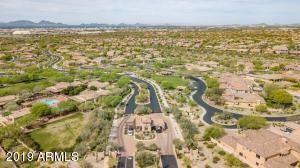 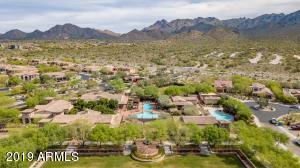 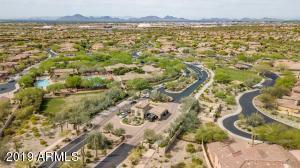 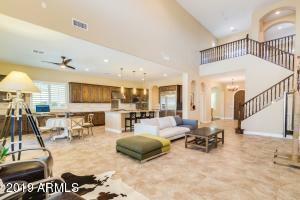 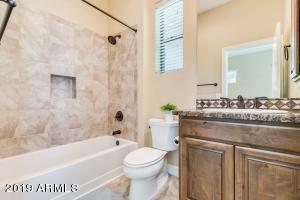 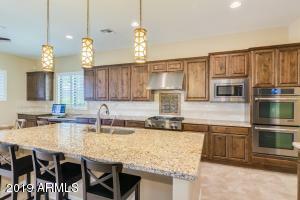 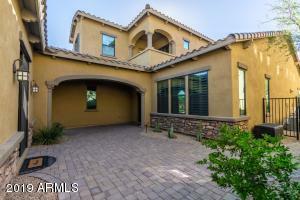 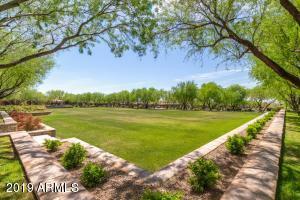 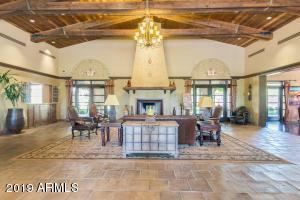 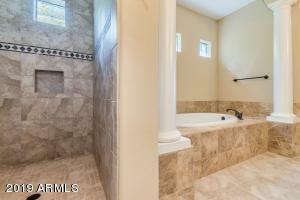 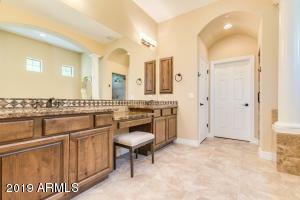 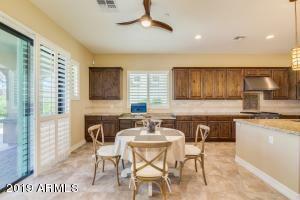 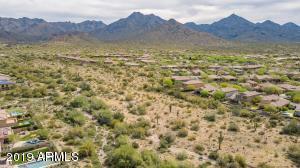 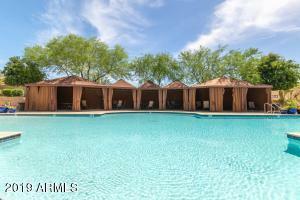 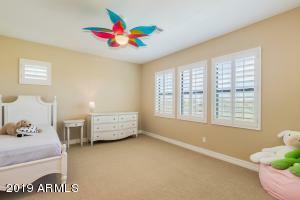 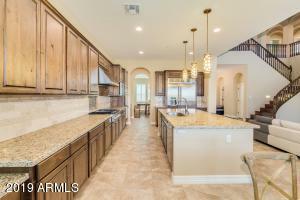 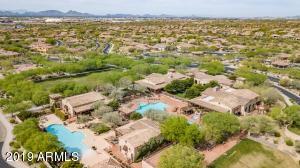 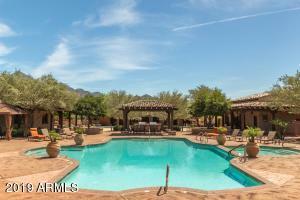 Windgate offers 3 pools, spa, clubhouse, a fabulous community! 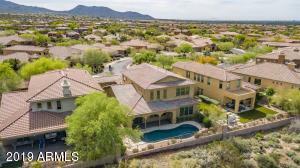 N on Thompson Peak, West on Windgate, entry guarded gate with your RE business card, 2nd Right onto 99th PL, immediate Left onto Edgestone, Right onto 98th Way, Home on the left across the green belt.